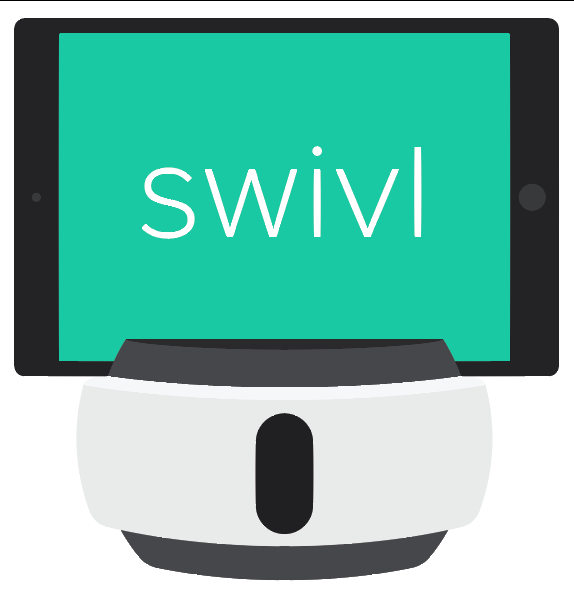 Keep this PDF guide on hand to train others on the basic components of Swivl: robot, app, and intro to Swivl cloud as a Standard (free) user. You can also watch the corresponding Beginner Basics video that narrates your journey through the Swivl ecosystem. A PDF version of our Team Admin video for you to reference any of your capabilities as the Admin for your Swivl Team. If you have upgraded to Pro or Pro Plus as an individual or you're a Pro/Pro Plus member of a Swivl team, this guide is for you! Advances beyond basic Swivl usage (you're a Pro after all) and explains how to activate time-saving features such as Bookmarking and Smart Playback. Also featured: Screen Recording, and Pro Plus Multi-Camera and Team Member extras like: tagging, comment categories, and multi-microphone speech analytics! We offer many sharing options for Pro/Pro Plus users but it's not always obvious which method is the most appropriate or efficient for every scenario in which you may want to share your videos with others on Swivl cloud. Although sharing is available for Pro or Pro Plus users only, if you are only a Standard user please read the guide anyway so you can determine if upgrading to Pro or Pro Plus is something you need to be successful with Swivl!